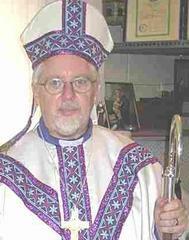 Dean of St. Michaels Divinity School. 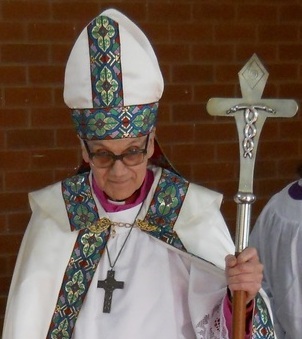 Archbishop S E Peninsula Region and Parish of St. Bernadette of Antioch. Assistant to the Dean of St. Michael's Divinity School. Primate of The Temple of Ancient Wisdom.